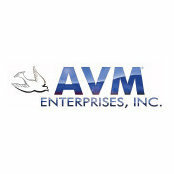 AVM Enterprises, Inc is the leader in hospitality supply services. 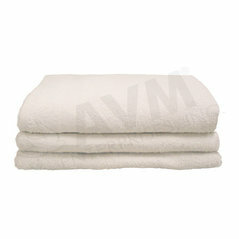 Founded in 1982, AVM is one of the main-line distributors of hospitality products for forty different brands*. 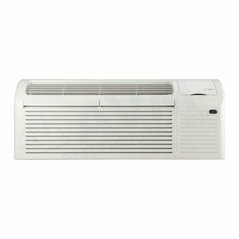 AVM Enterprises is based on providing your businesses with products you need to make a great experience for your guests. 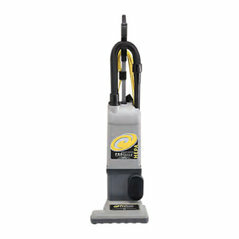 We are dedicated to the principals of honesty, integrity, customer relationships, quality products, service, and value.